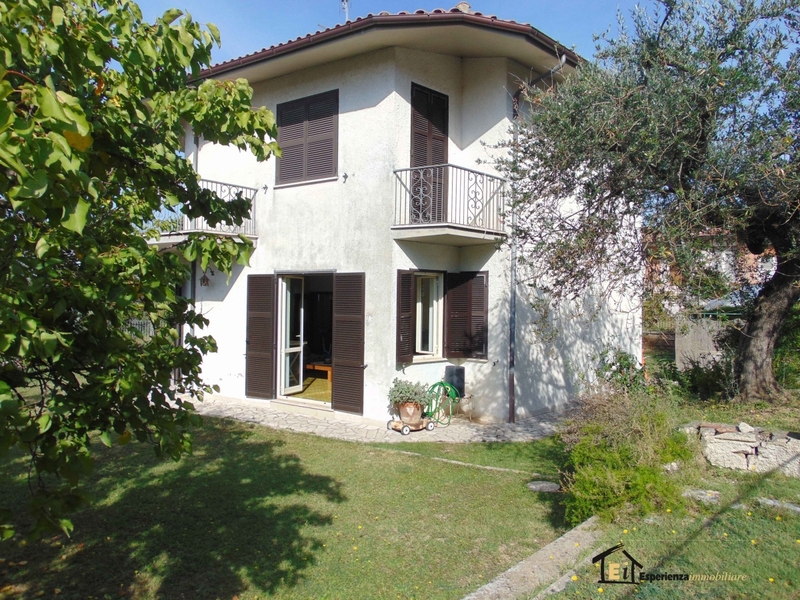 Poggio Mirteto, Loc. 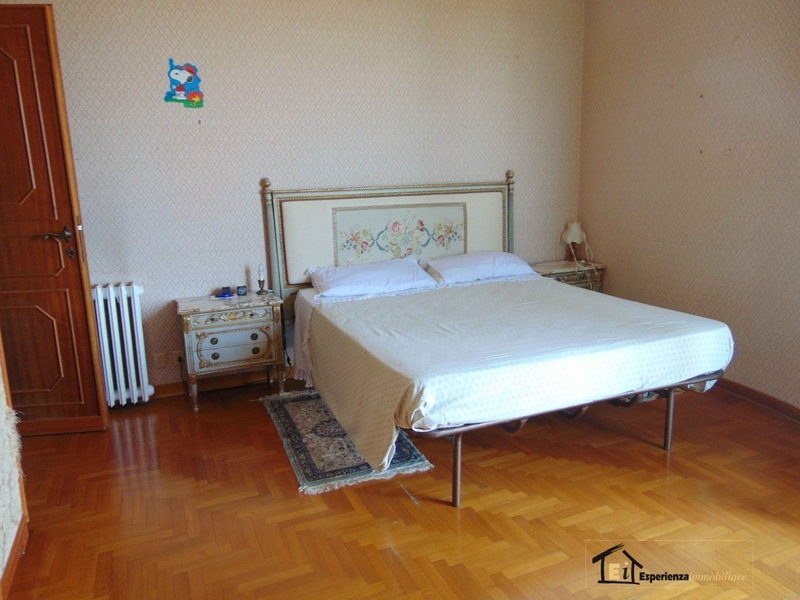 Valentine's day, one of the most beautiful and scenic areas of Sabina, we propose the sale of a large Manor House with surrounding garden of about 800 mq. 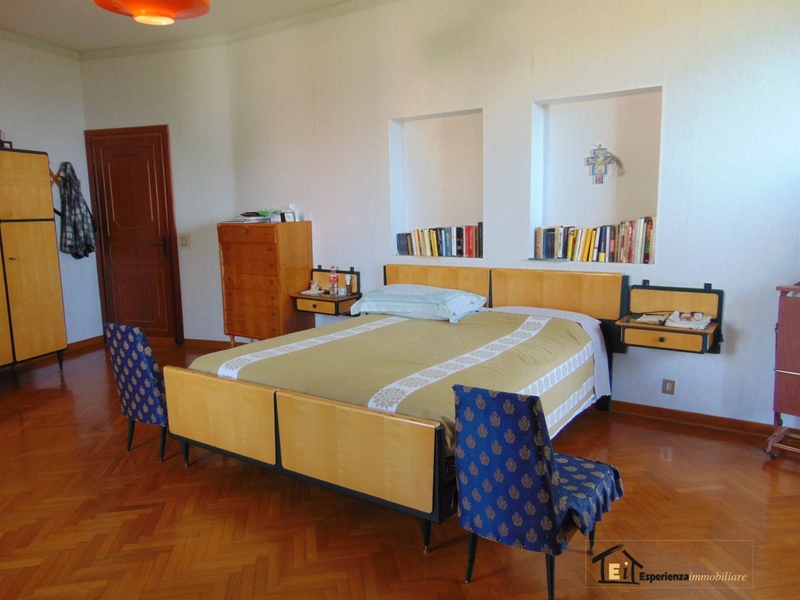 The House though experienced in years, is in a good state and immediately habitable but the new owner succeed surely to customize it and make it more comfortable adjusting the technological systems. 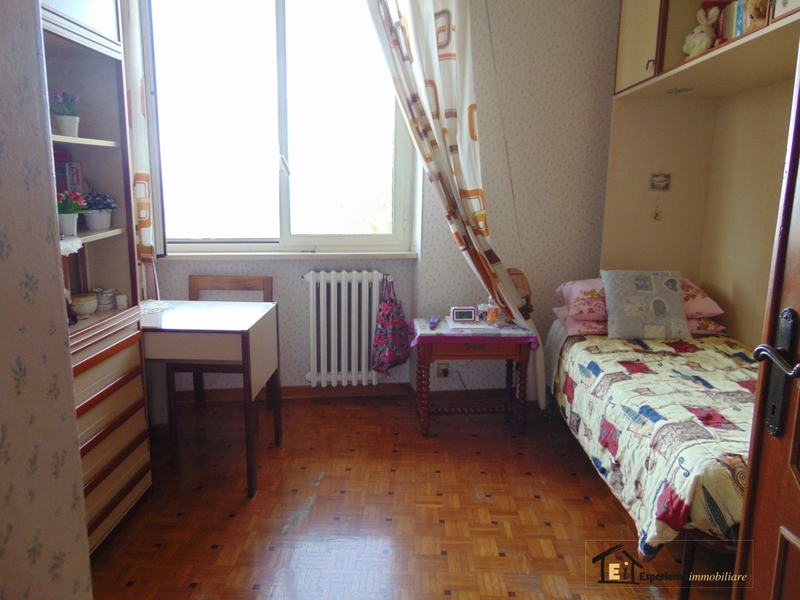 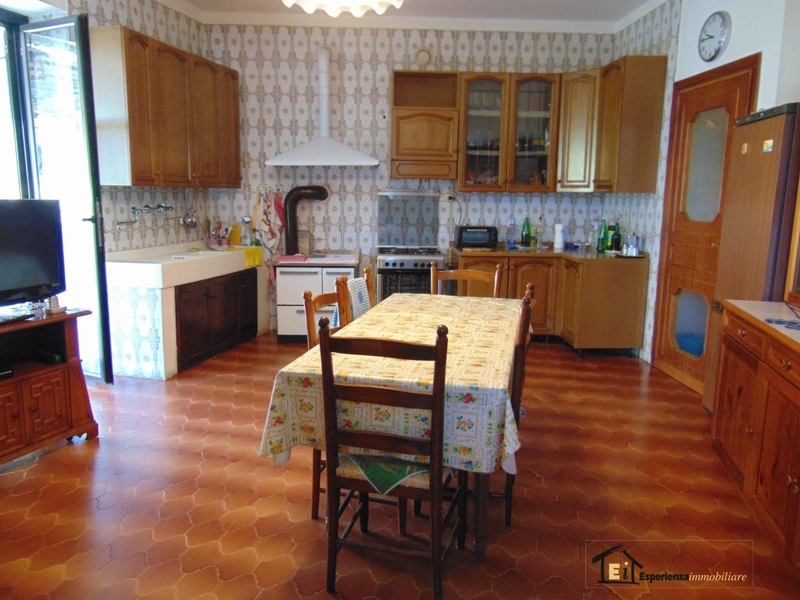 Entering on the ground floor there is a large hall that separates one side a kitchen of about 35 sqm. 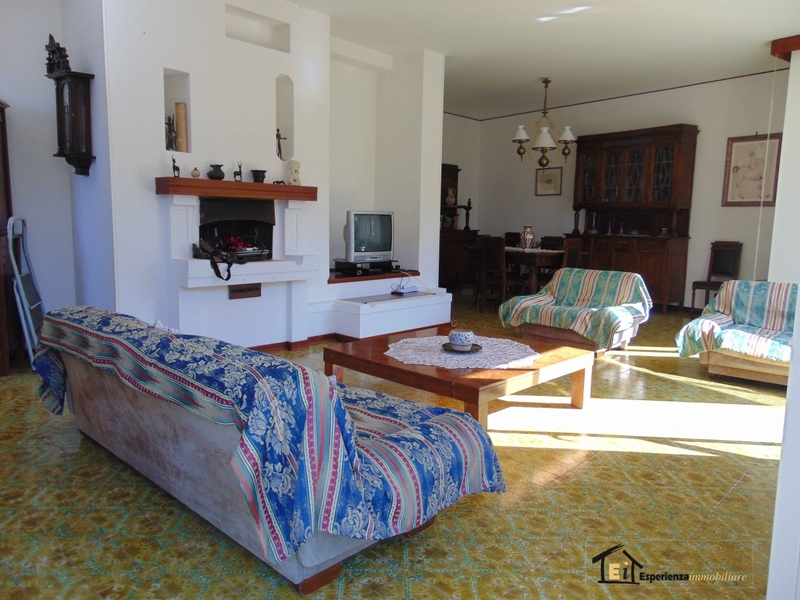 with fireplace, the other a bright living room of about 70 square meters. 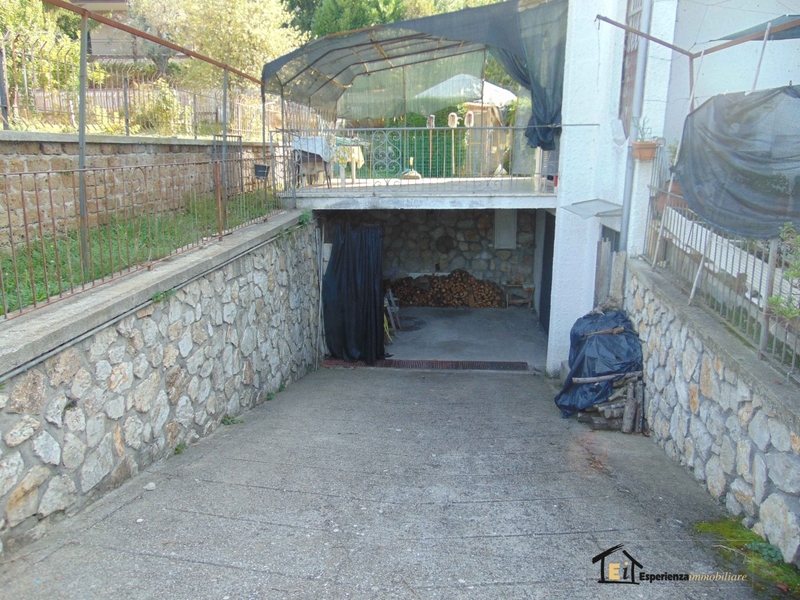 with barbecue plus a storage room and a toilet. 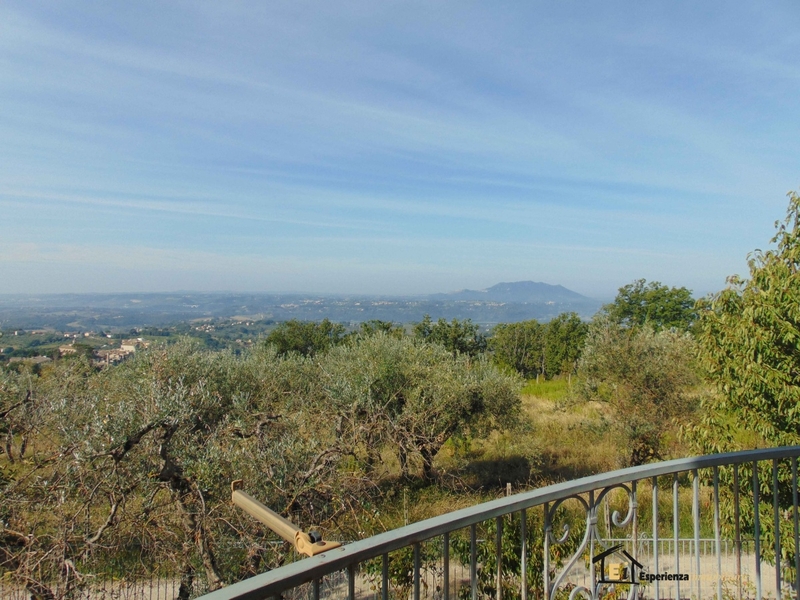 Going up the comfortable and spacious scale we arrive at sleeping area consisting of 4 rooms with magnificent views of Mount soratte and the characteristic village of Poggio Mirteto, in addition to 2 bathrooms and several balconies. 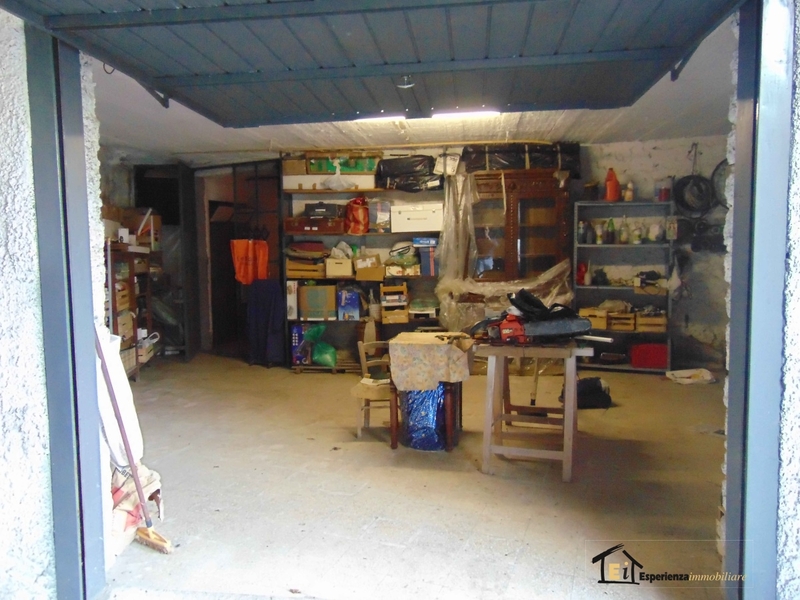 Back downstairs, through internal staircase you can access a convenient garage and cellar underneath the House. 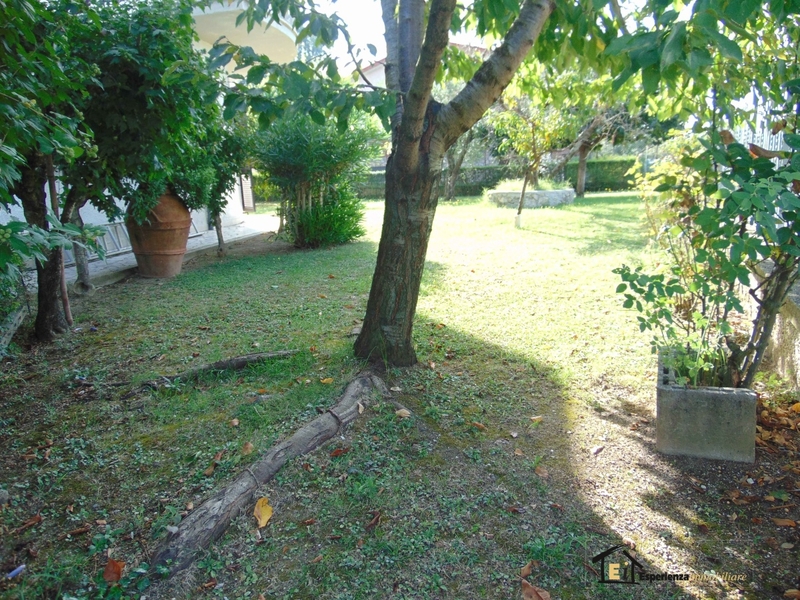 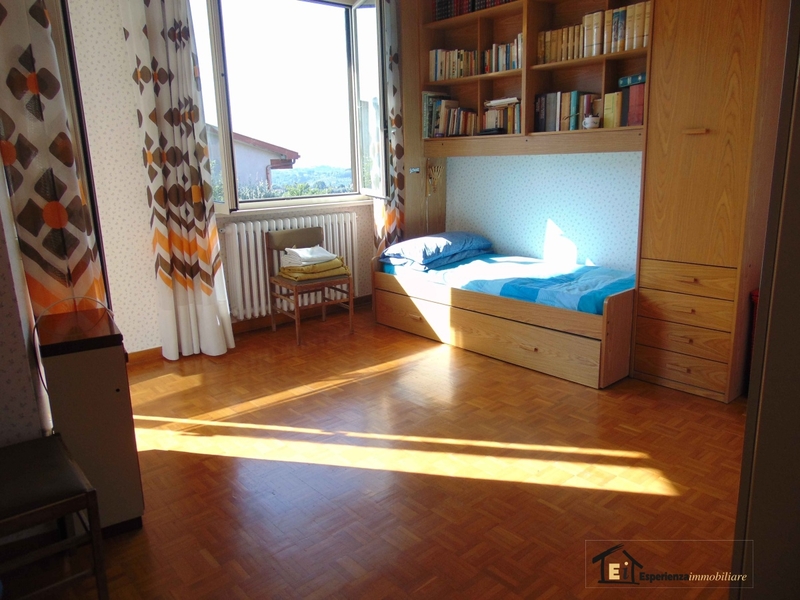 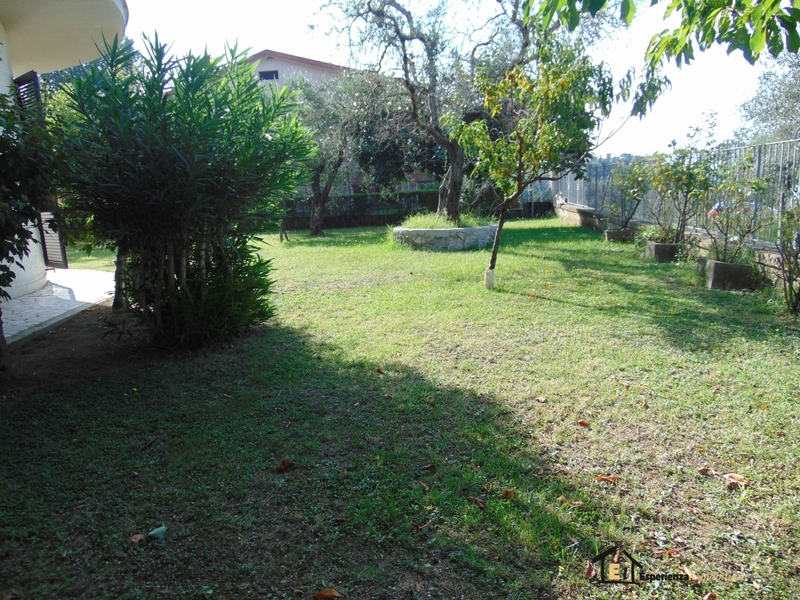 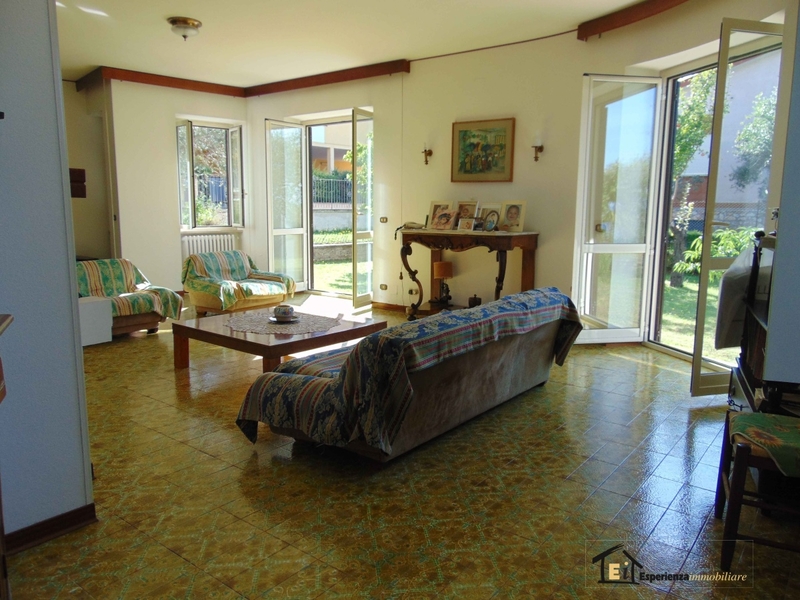 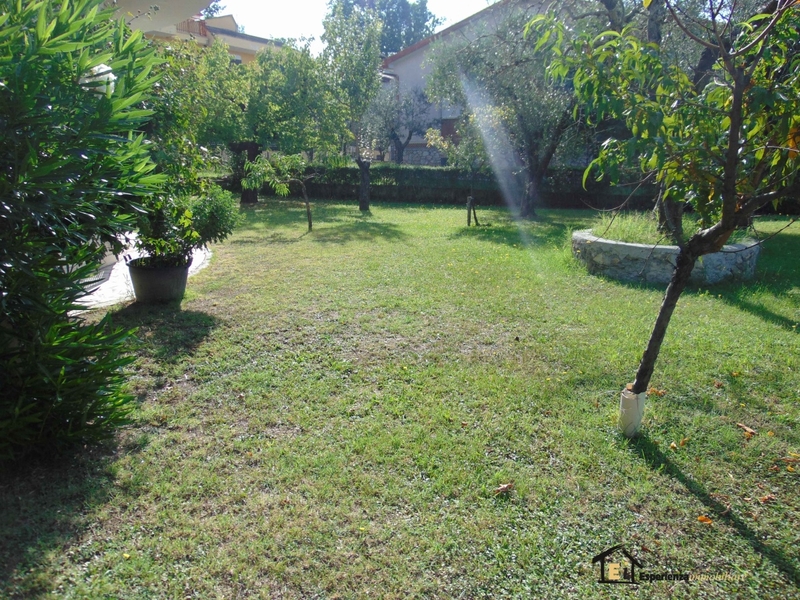 complete the property, completely fenced, a comfortable and well kept garden of about 800 mq. 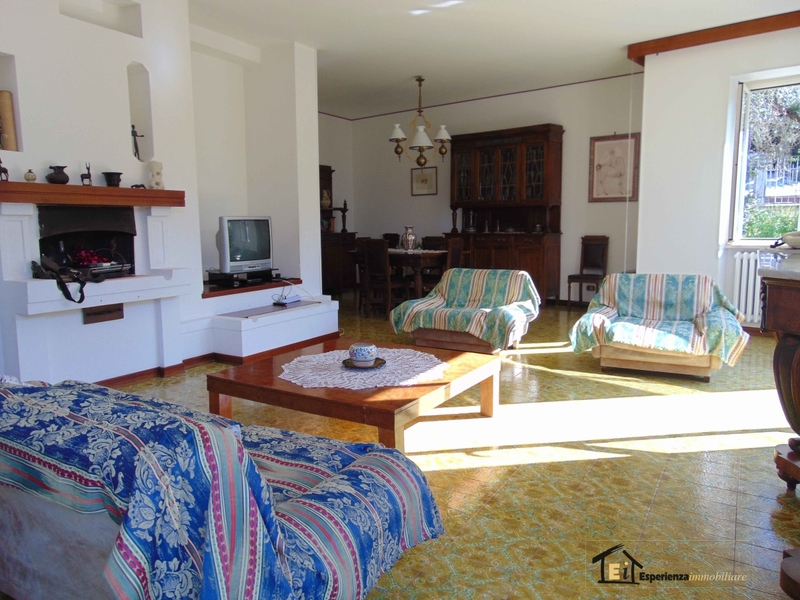 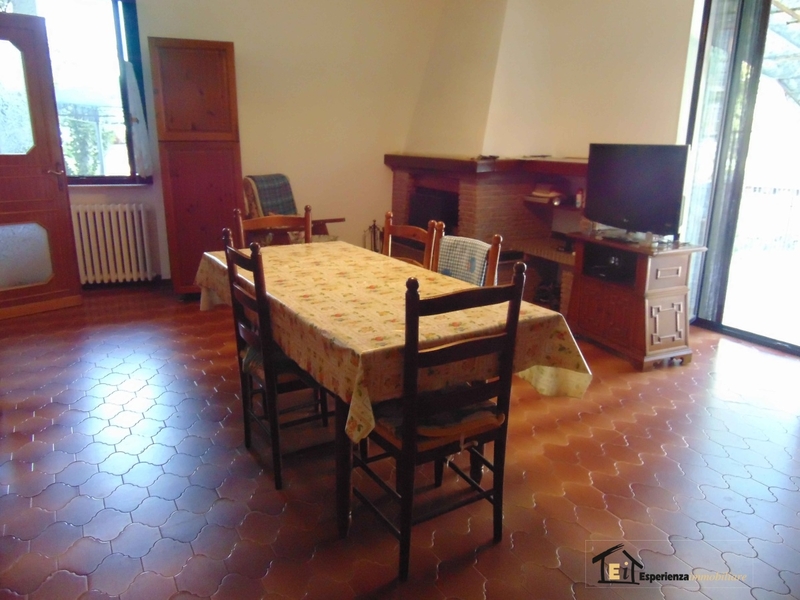 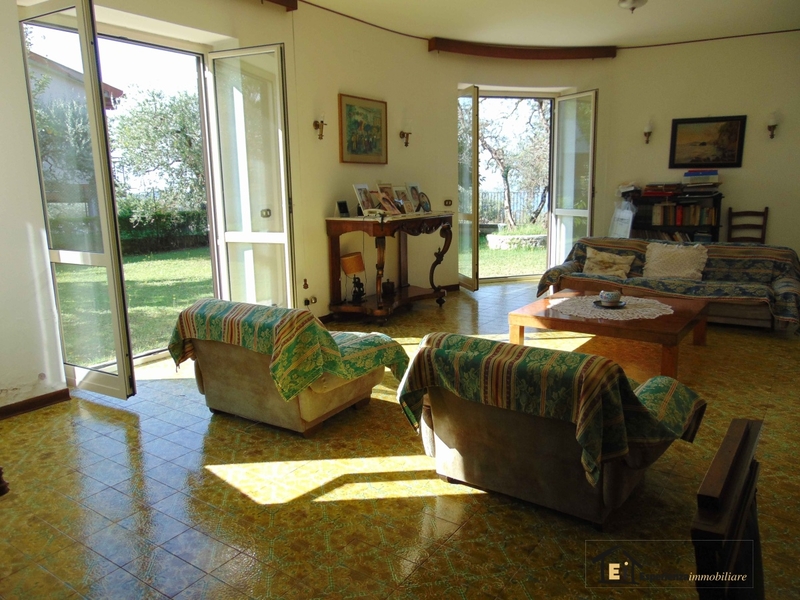 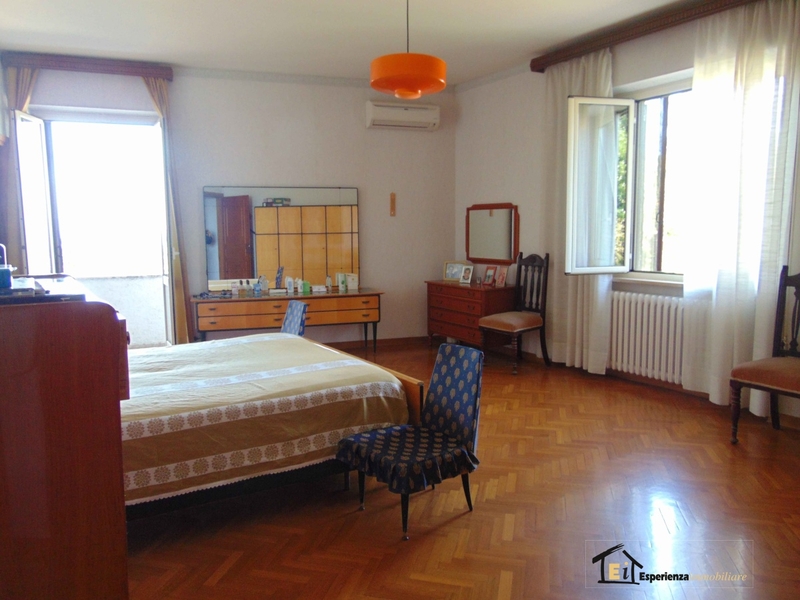 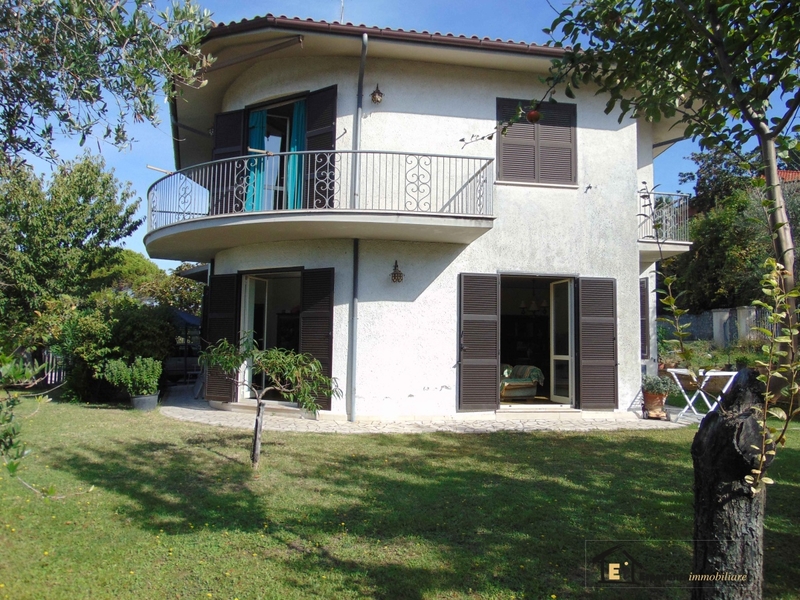 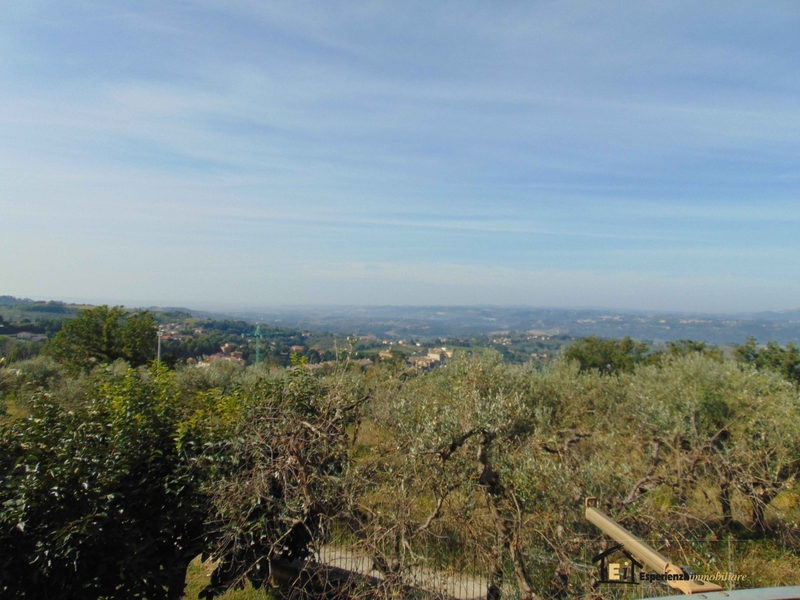 Ideal for those looking for a first home, comfortable, scenic and well exposed just 800 meters from the main square of the town of Poggio Mirteto.